Thinking of Building a Greenhouse? 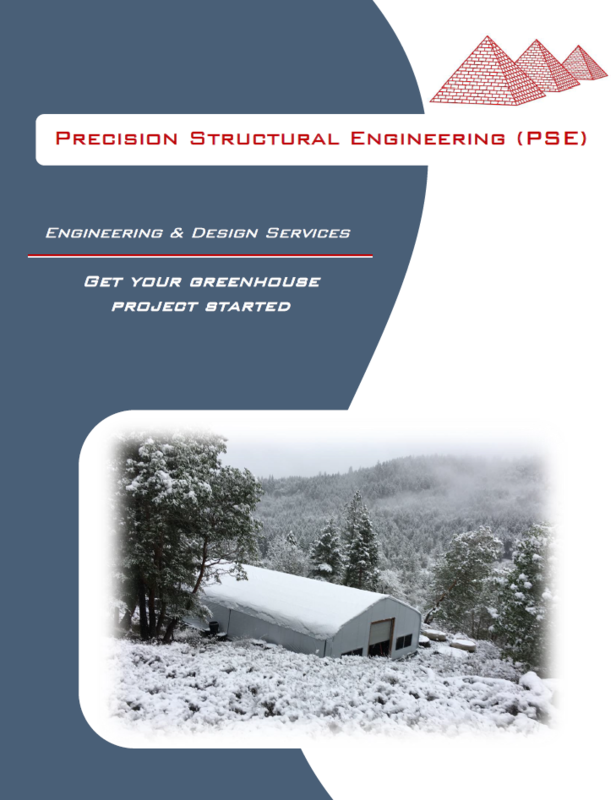 Precision Structural Engineering is a leader in greenhouse engineering and design. Whether you're building a small, backyard greenhouse or a large, commercial greenhouse, there are a few things to consider. First, building codes vary from one county to the next. One greenhouse may have a totally different set of structural engineering requirements than a greenhouse just across the street. Before designing and building a greenhouse, contact your local building authorities. Each location is unique and the possible combinations of building codes and zoning laws are endless. Laws are becoming stricter and the negative consequences of noncompliance are worse. A structural engineering firm such as PSE can help with planning and design to ensure your new greenhouse meets all local requirements. Often the number one concern of clients, the next item to consider is the cost. Unfortunately, there is no quick answer to this question. 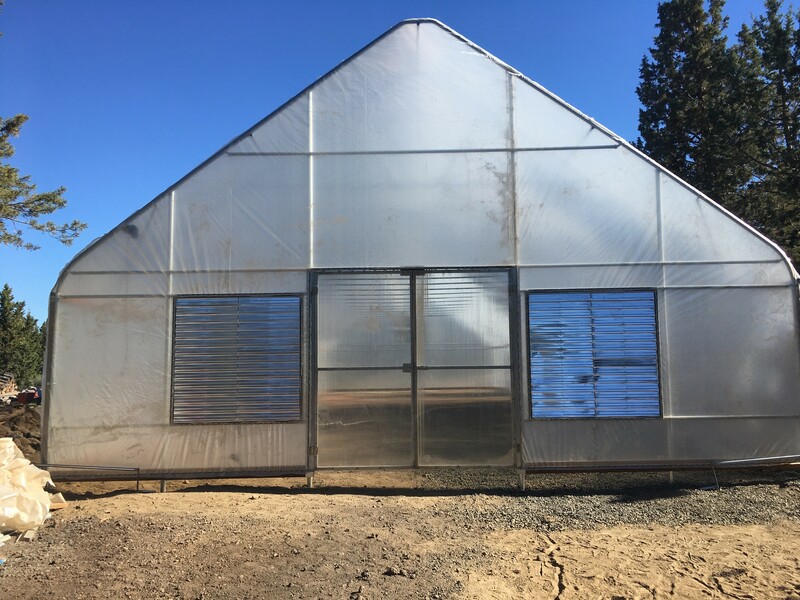 Greenhouses can be small structures with metal framing and clear fabric coverings or large commercial buildings made of metal and glass. Greenhouses can also be temporary or permanent structures. Before determining cost, you must ask yourself what type of greenhouse fits your specific needs. 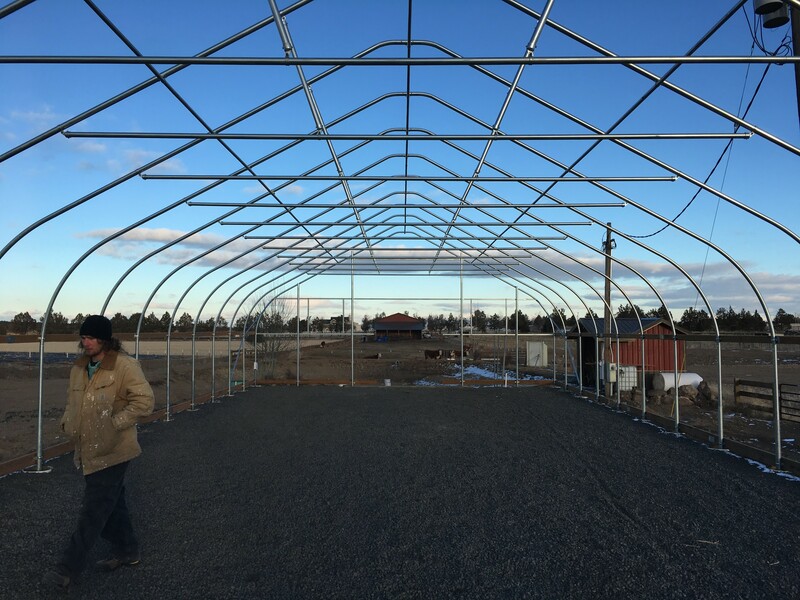 A trusted greenhouse engineering company such as Precision Structural Engineering will help you determine which greenhouse fits your needs best. We can design standard greenhouses and high-end greenhouses. Basic or standard greenhouses may not be flashy, but they are designed to provide years of efficient and dependable protection. We use sustainable structural engineering practices in all of our designs to ensure a long-lasting structure with little impact on the environment. It’s always a good idea to plan ahead to avoid additional costs of a redesign, when you are considering the design of your greenhouse. If you intended to add a sprinklers system or other equipment later after construction is complete, it will cause a change in the diagonal load. The changes in these load would require a redesign to factor in these additional loads. 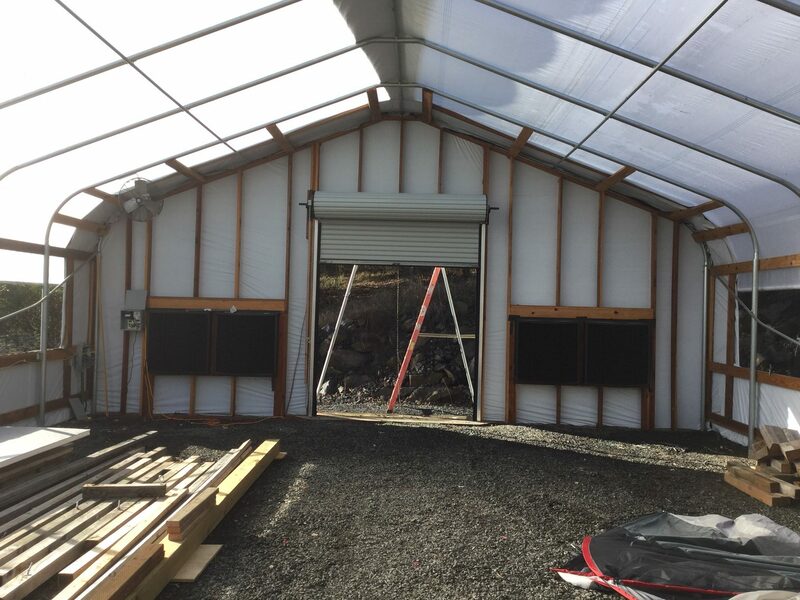 The third item is to check with your local building department and any state requirements for a licensed engineer to analyze and stamp your finished greenhouse drawings. If this is a requirement for your local building department or state, then you have come to the right place — our engineers are licensed in 47 states! Be sure to read our client testimonials, view our sustainable projects portfolio or contact us if you are thinking about working with PSE. Greenhouse eBook – Free Download! PSE structural analysis and design of Greenhouse buildings can be combined as a complete structure including the structural support and enclosure elements. If you just need a foundation analysis, we can take care of that for you too. We use sustainable structural engineering practices in all of our designs to ensure a long-lasting structure with little impact on the environment. The Primary Roof system ­ This is typically a truss, rigid frame, arch or similar system. PSE’s Roof Analysis for the primary roof supporting the structure shall be designed for vertical loads consisting of dead load, live load, collateral loads, plant loads, snow load, wind load, and rain load, as well as lateral wind and seismic loads. 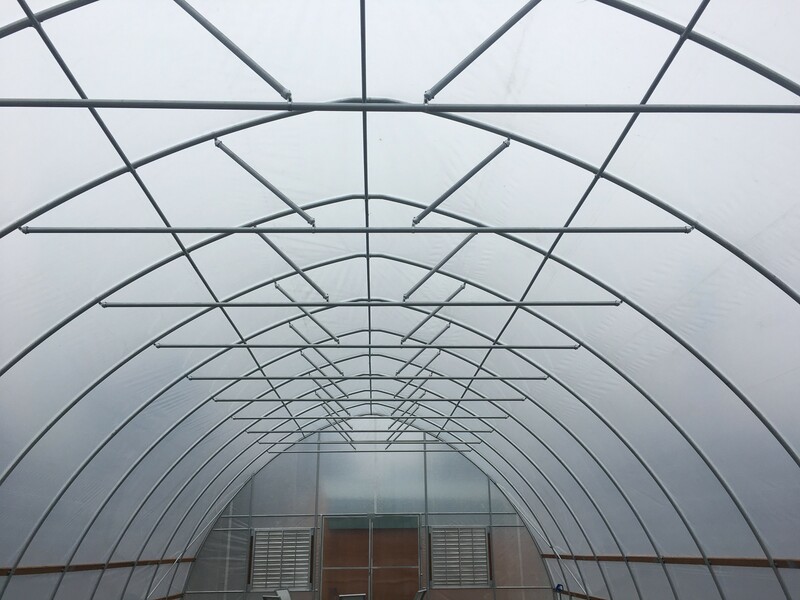 Greenhouses with shapes such as angle, I­shape, tube or flat bar will require a more rigorous analysis of the structural element. PSE’s Lateral support are designed for top and bottom chord members to resist loads due to compressive forces. PSE can meet our clients’ needs regarding the spacing between the bracing, but beware increased bracing spacing means that the truss members will need to be larger to limit the potential for buckling. Over­ the­ Counter greenhouses typically have pre­select economical top and bottom chord bracing spacing. Our structural engineers can review these values to verify their resistance. PSE’s Analysis of Arch type roof structures shall be designed using the rational methods as required by most state building codes. All imposed loads including point loads and unbalanced loads shall be considered for all elements of the arch. The specific slope of the arch will determine the type of stresses that we must design. One of the most common arch shape greenhouses is that of the Quonset hut. Secondary Structural System ­includes bracing elements and enclosure support components such as purlins, glazing bars, ridge beam and gutters as well as girts. PSE’s Secondary Structural System analysis shall result in calculations that provide a complete load path capable of transferring loads from their point of origin to the load­ resisting system. PSE shall design for all loads, including dead and live loads, lateral and applicable collateral loads. Load combinations designed to your local building code requirements, all types of buildings need to resist lateral loads such as wind and earthquakes. Greenhouse design load is usually wind, except for a few areas in the highest seismic zones. PSE engineers will analyze each element and its connection for adequacy. The design engineer will take into consideration the various code requirements for load combinations when considering lateral loads. Walls will be designed for the wind loads of a building in your area. All wall loads will design to convey the loads in a continuous path. Side walls, are typically a braced system using columns or truss the load path consists of diagonal braces. The load is then conveyed through the diagonal braces along the side walls to the foundation. End walls take the wind load through columns to the roof bracing systems. PSE’s detail design accommodates all the forces and moments on the individual members. PSE’s design integrates bracing as part of the total structure. Foundations ­ The foundation may be spread footings, continuous concrete footings or flagpole type foundations placed directly in the earth. These types of footings may be backfilled with concrete or other fill. PSE also designs for applicable lateral loads, namely wind or seismic load, as well as the foundation. PSE design’s Foundations for several forms and applications. Our drawings show the anchor bolts, base plate layout and all required design information for the foundation. Not covered in the structural design analysis: Cladding may be of many materials including glass, polycarbonates, fiberglass or polyethylene. Cladding support and fastening systems vary by material. Cladding material is not part of the structural system and is not covered in this structural design. The IBC requires engineers to use a rational analysis on all buildings where the code is non­specific in the method of analysis, as with trusses vs. arches. PSE shall analyze the system using a method acceptable to the approving authority. For most Greenhouse structures a computer modeling analysis will be necessary. 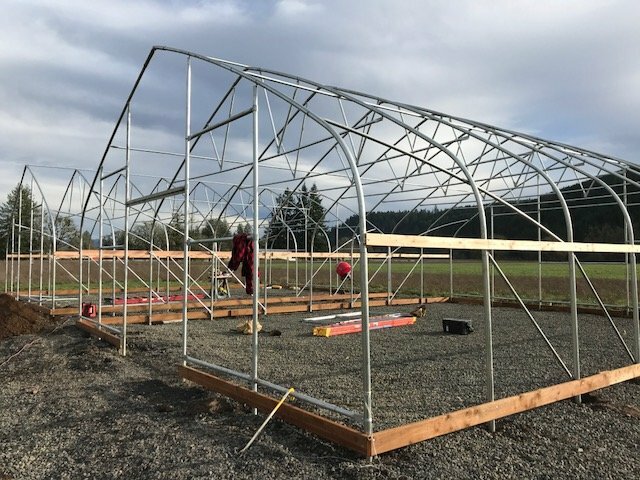 PSE’s engineers will analyze the greenhouse using acceptable load distribution and determination methods for your special design requirements. PSE analysis will provide a complete load path capable of transferring all loads and forces from their point of origin to the load resisting elements. 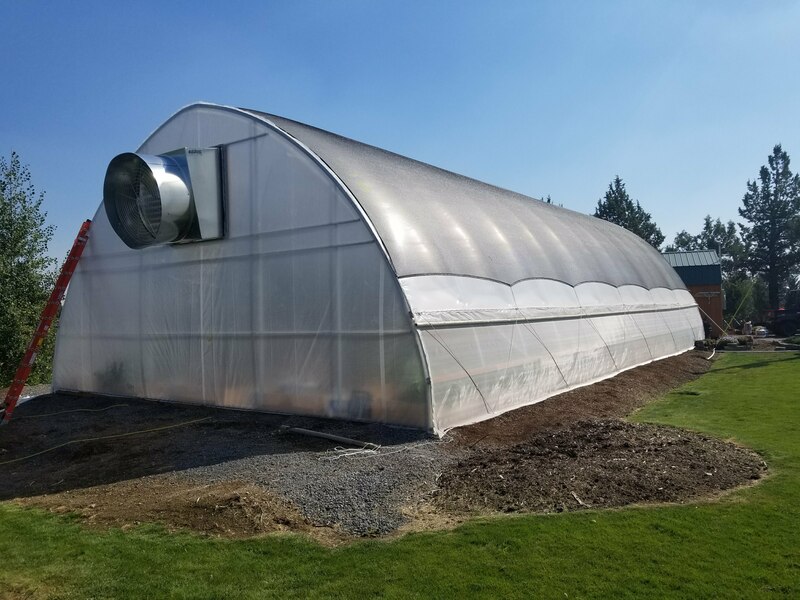 Whether it’s a residential or commercial greenhouse, PSE brings industry leading experience to your project. Engaging PSE as an active participant in your design team is instrumental in ensuring a successful and complete project. Our dedicated and enthusiastic professionals at PSE will create a sustainable greenhouse design that yields a fully functional greenhouse. PSE’s engineers are anxious to develop the AutoCAD drawings, specifications and associated details, as well as offer sustainable design solutions and engineering for any of your projects. PSE is the absolute right choice to bring your project in on time, along with competitive pricing. The foundation of any well thought out design is an accurate complete set of AutoCAD drawings and greenhouse specification calculations in a timely manner. All projects can benefit from professionally developed project documents. PSE has acquired the knowledge and the ability to design and structurally engineer for your most spectacular projects. 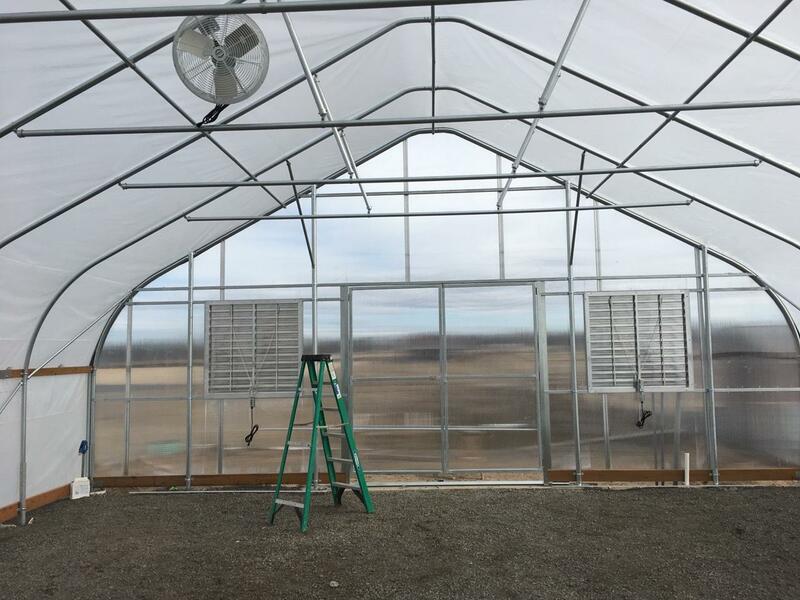 Whether it is your first greenhouse or a renovation of an existing greenhouse, PSE’s talented industry professionals are eager to help bring about a quality design and ultimately a completed greenhouse project that meets all your specific project needs, including the project budget. 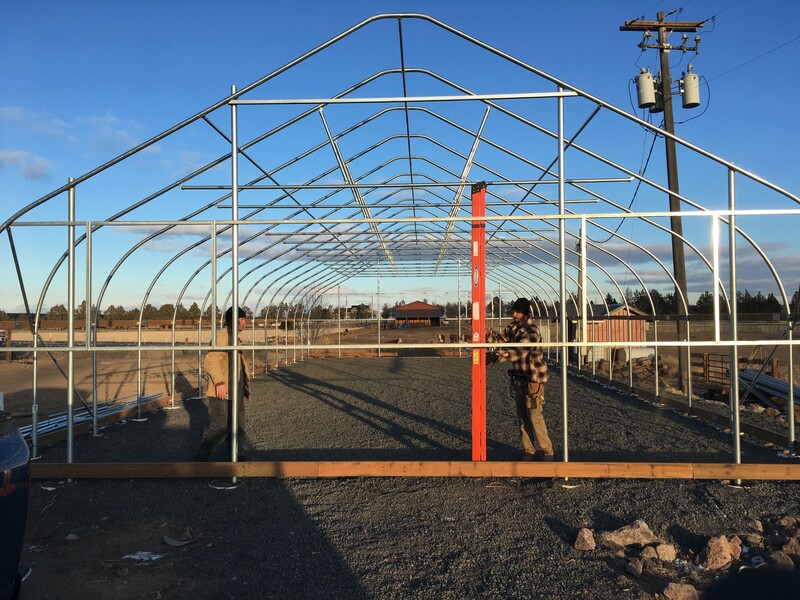 PSE’s engineers are licensed throughout the United States and Canada and are readily available to help with your growing greenhouse needs. Our 5-star client testimonials prove that we are a top greenhouse engineering company. You can also explore the rest of our sustainable structural designs in our portfolio or contact us with any questions or to get started.